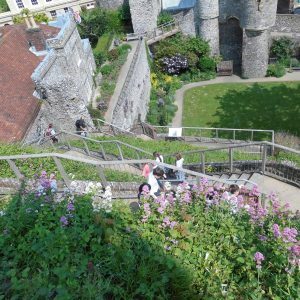 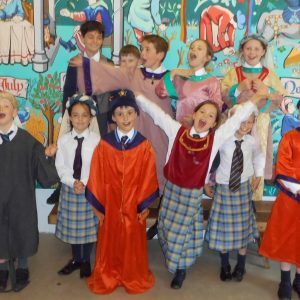 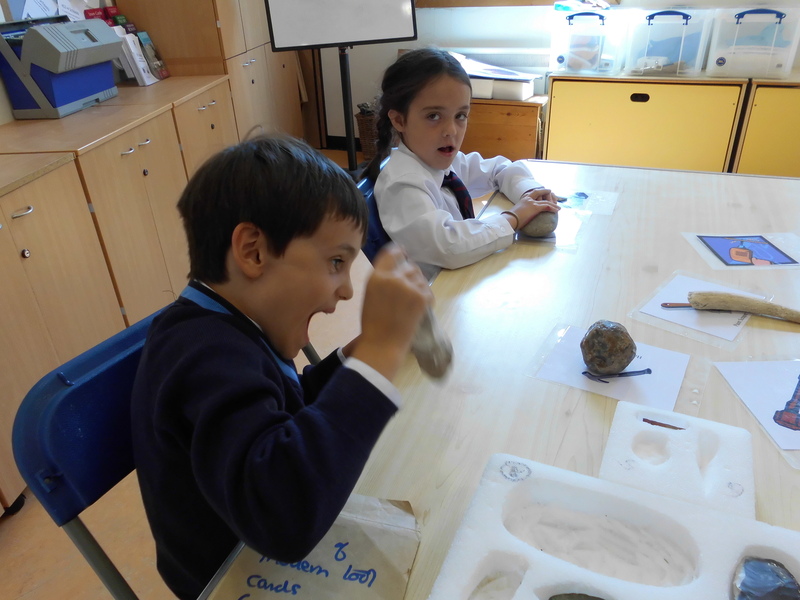 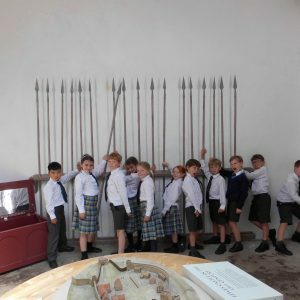 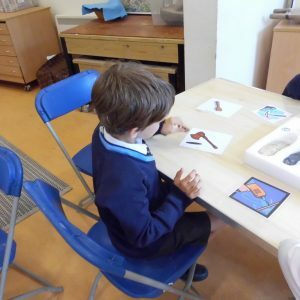 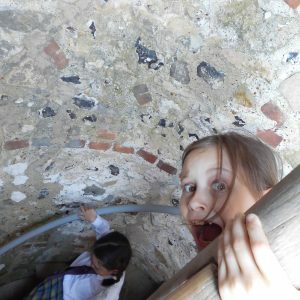 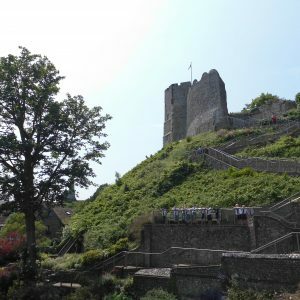 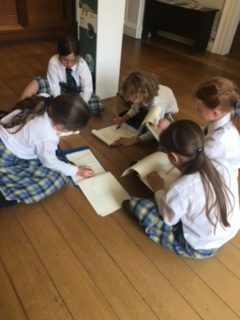 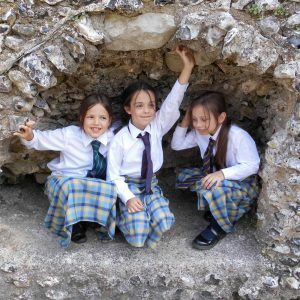 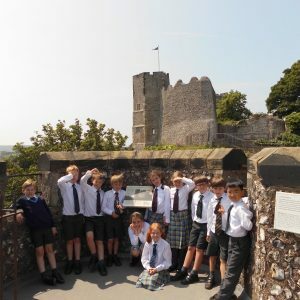 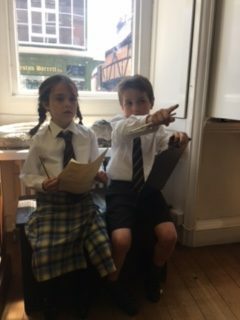 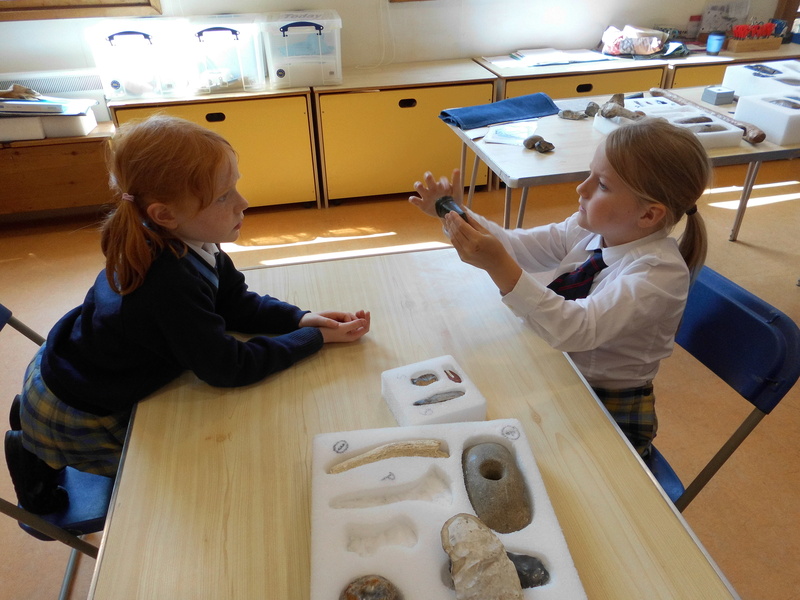 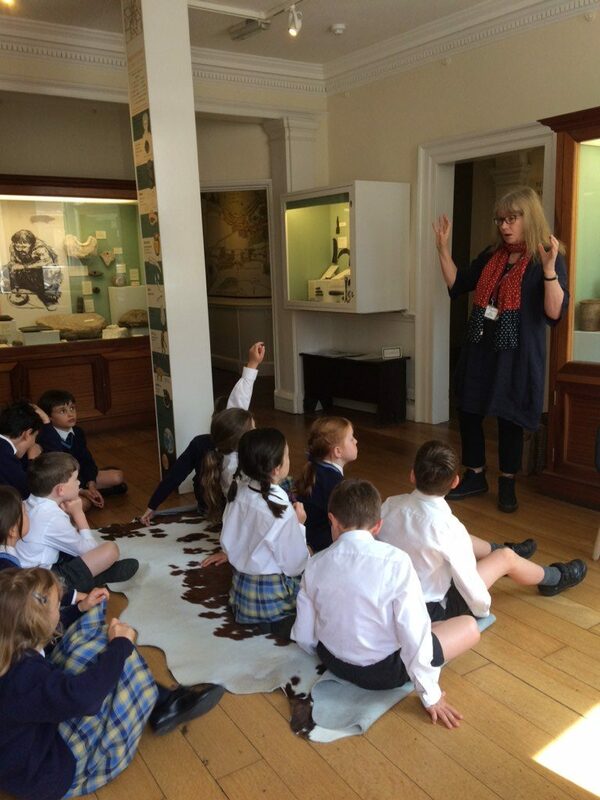 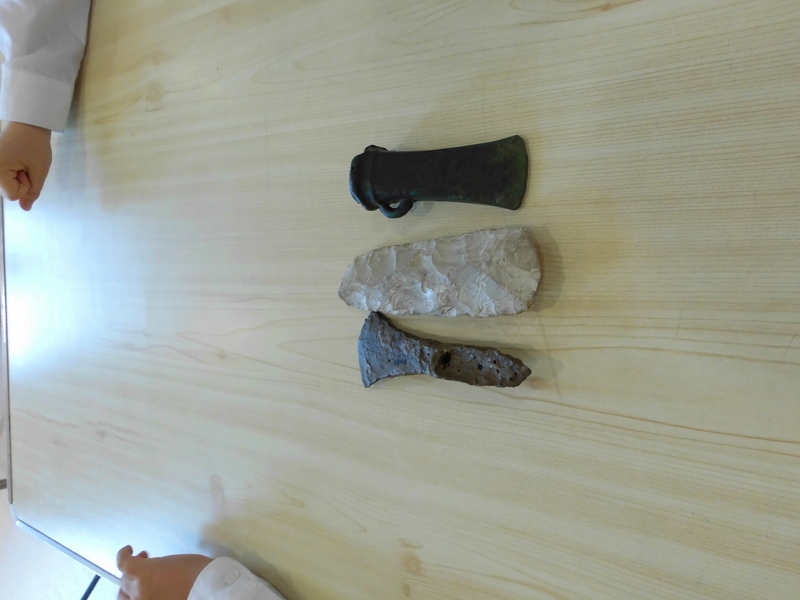 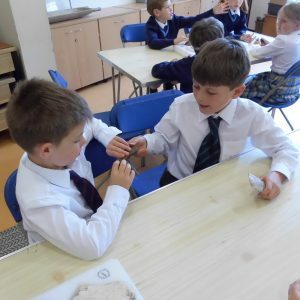 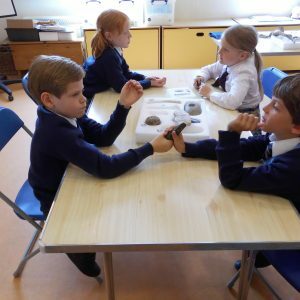 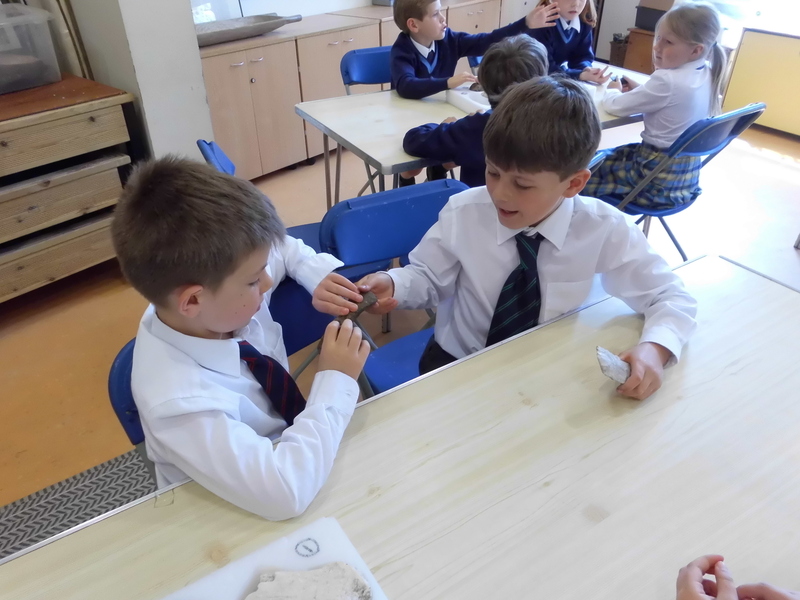 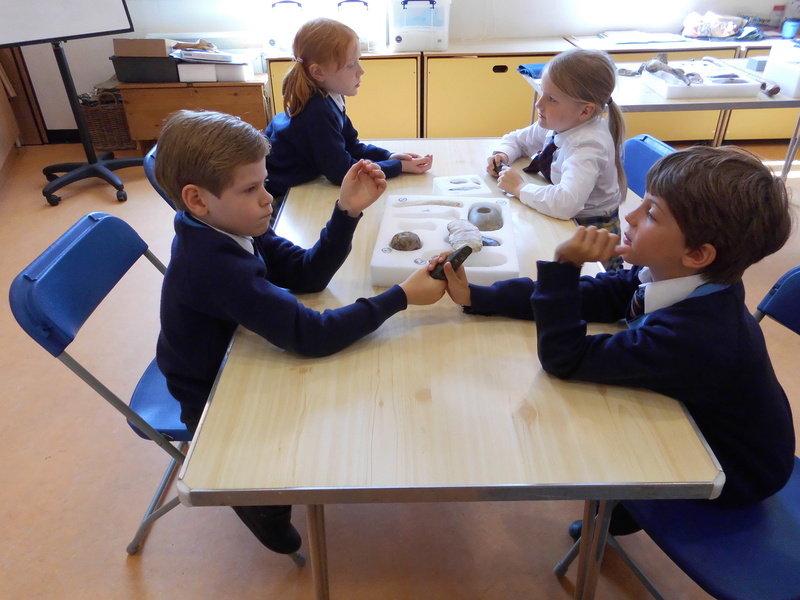 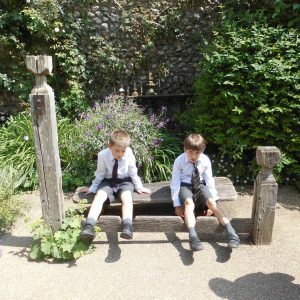 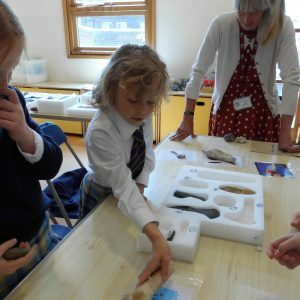 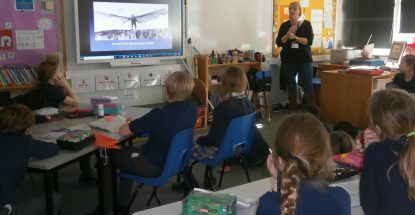 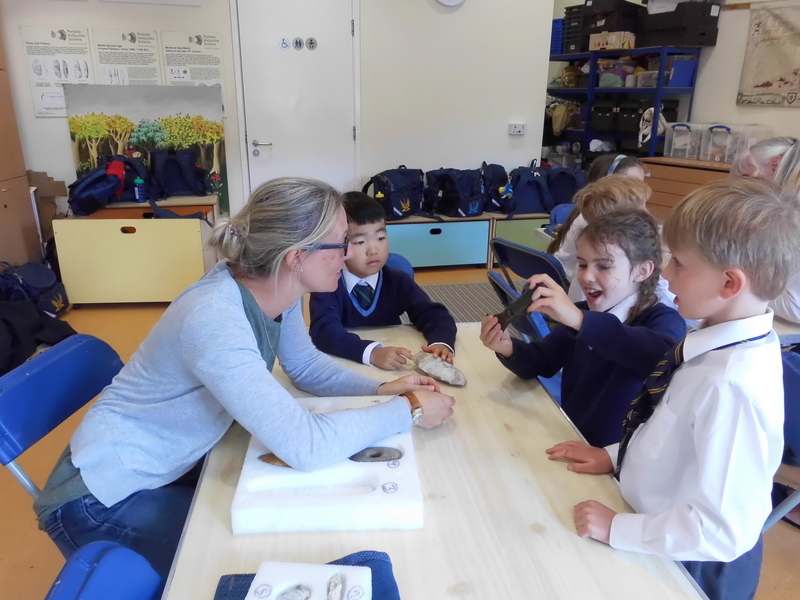 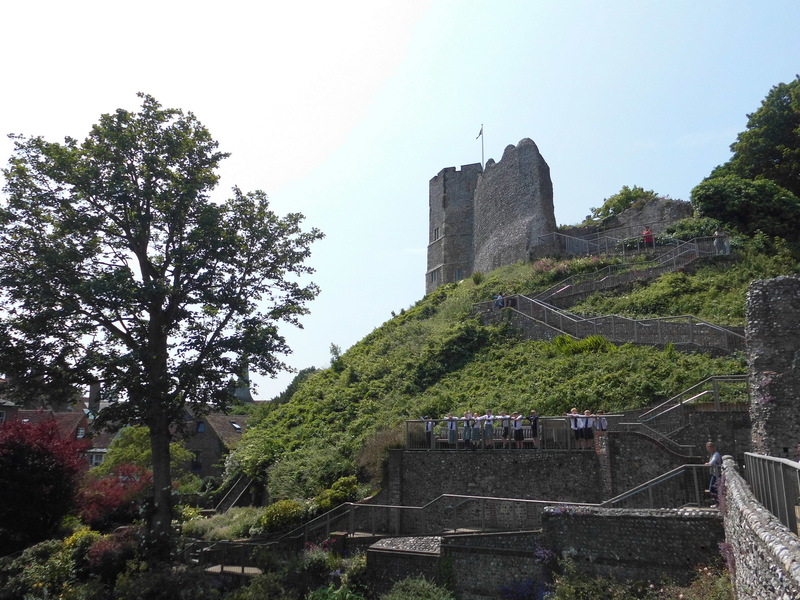 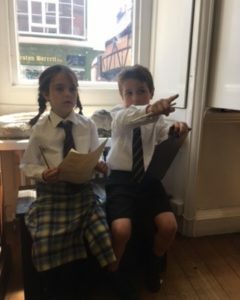 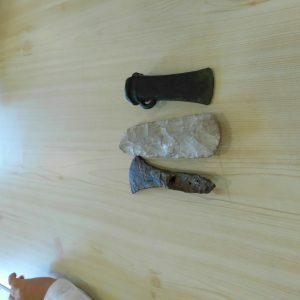 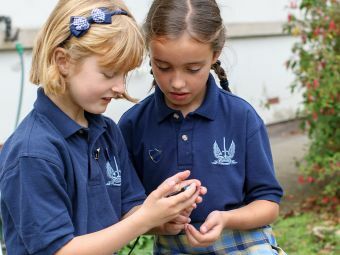 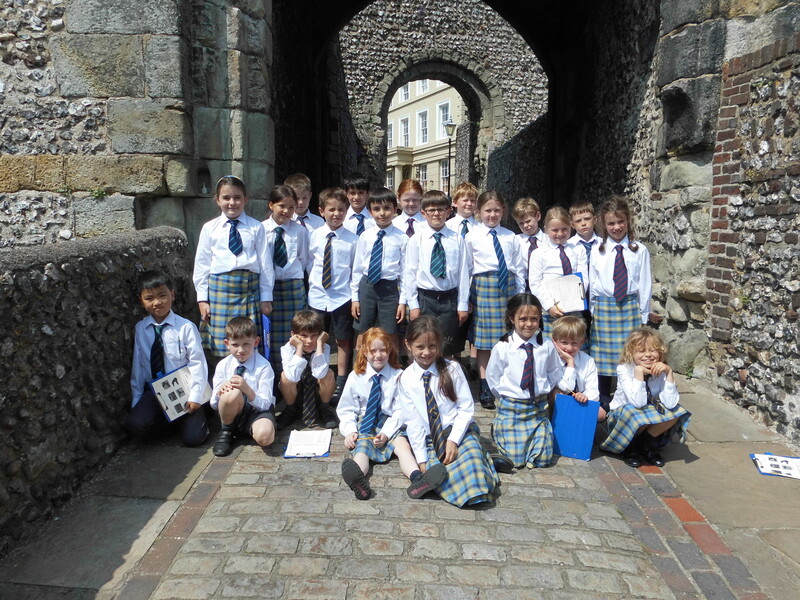 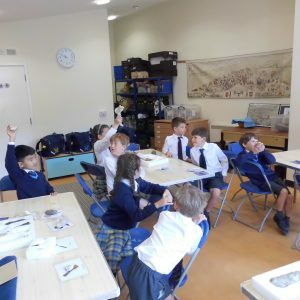 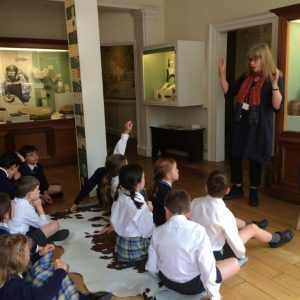 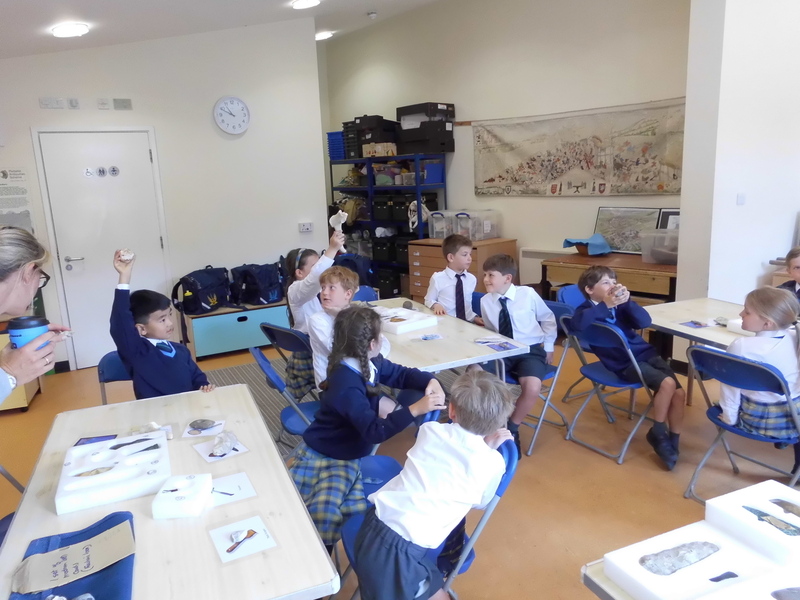 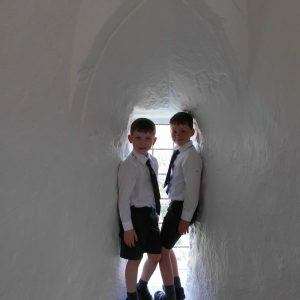 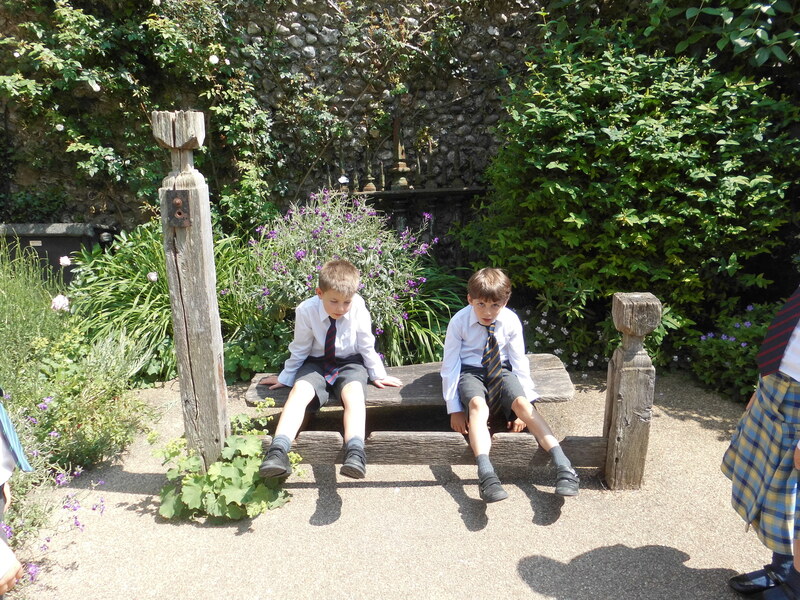 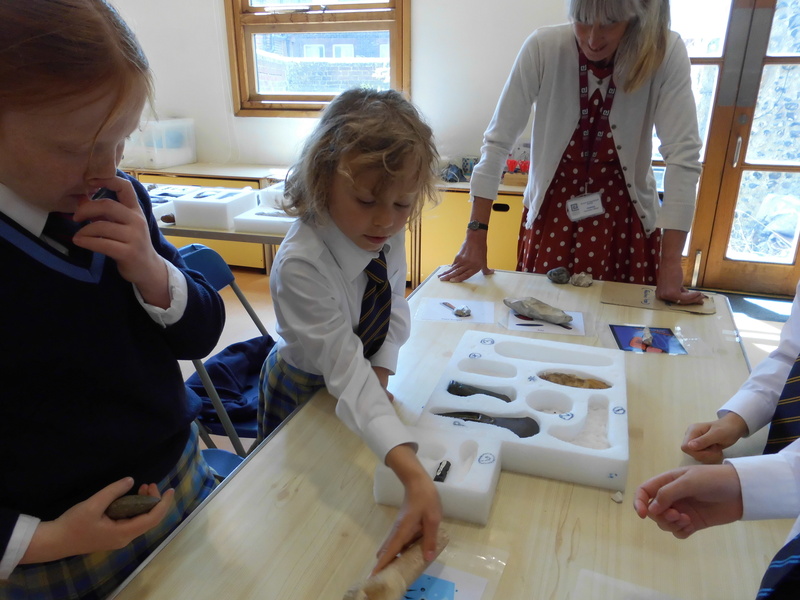 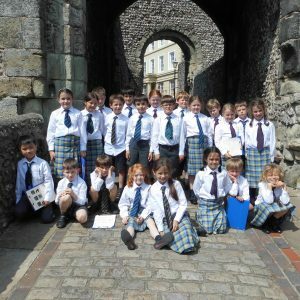 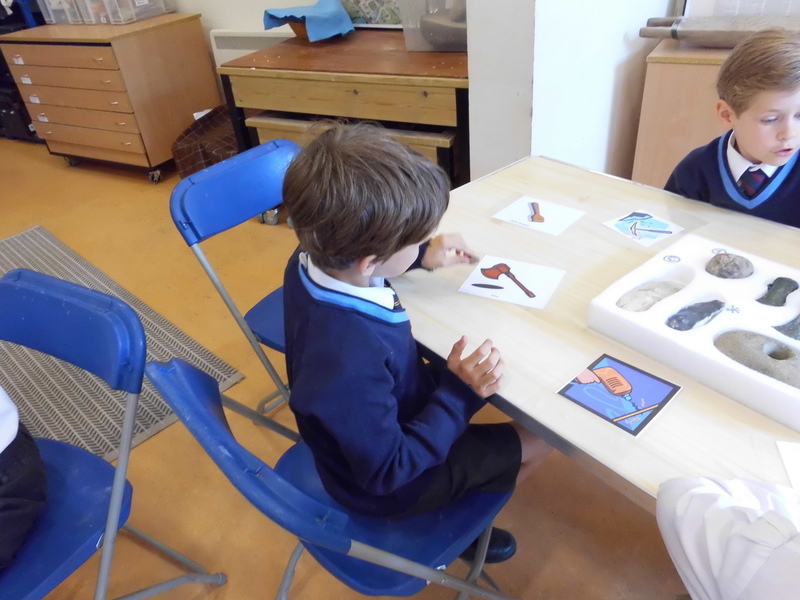 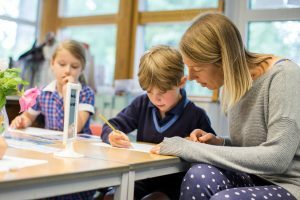 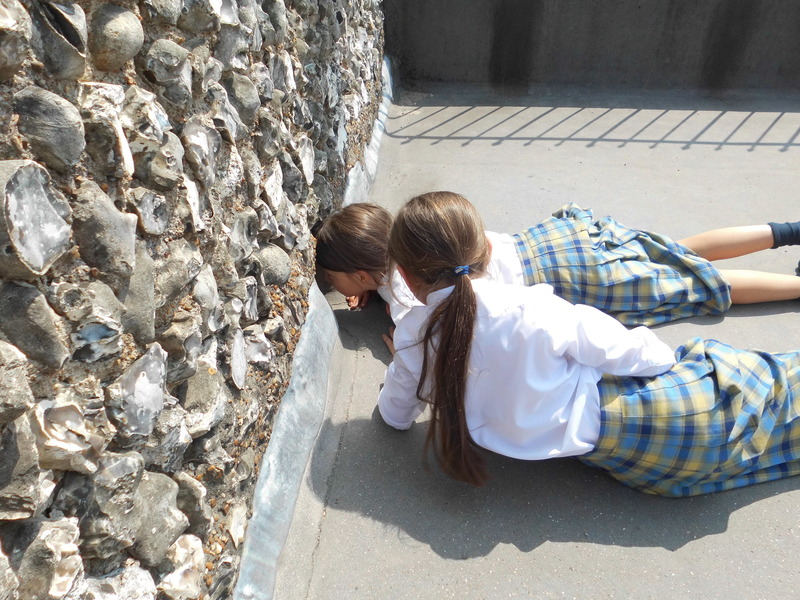 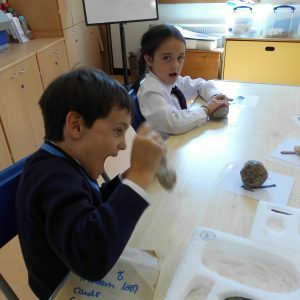 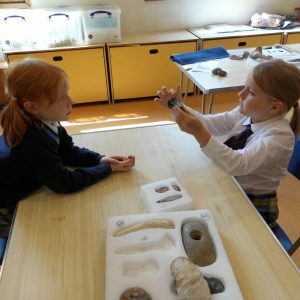 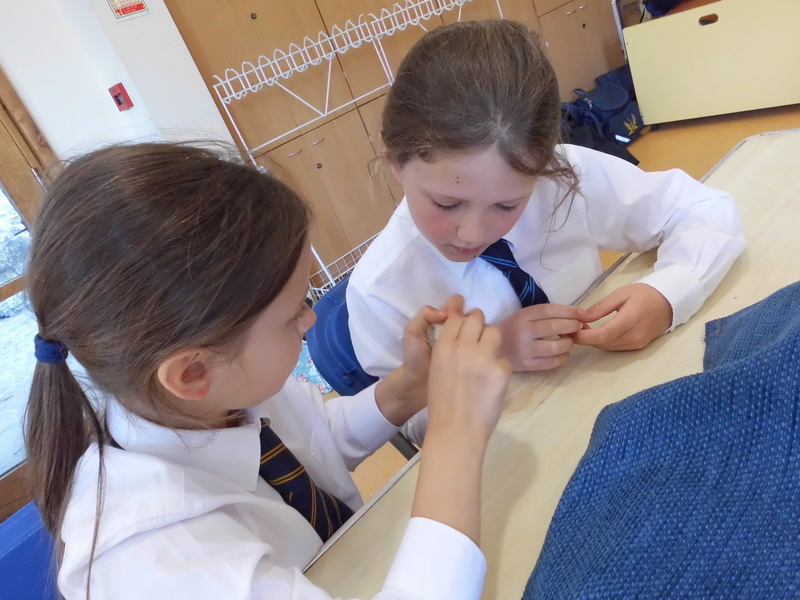 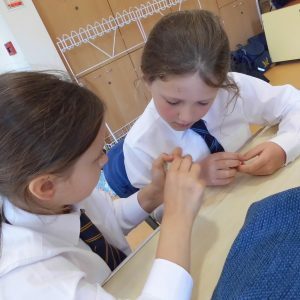 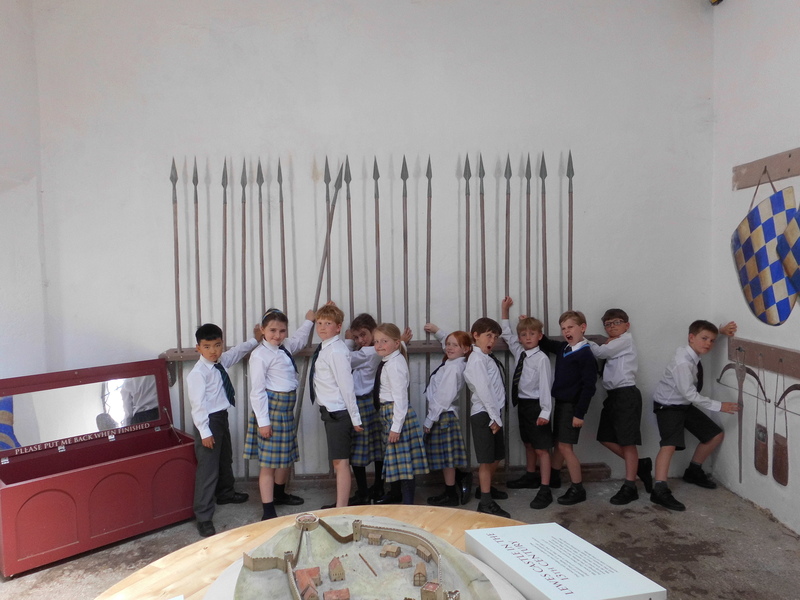 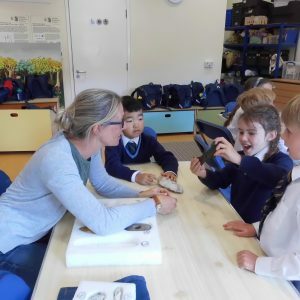 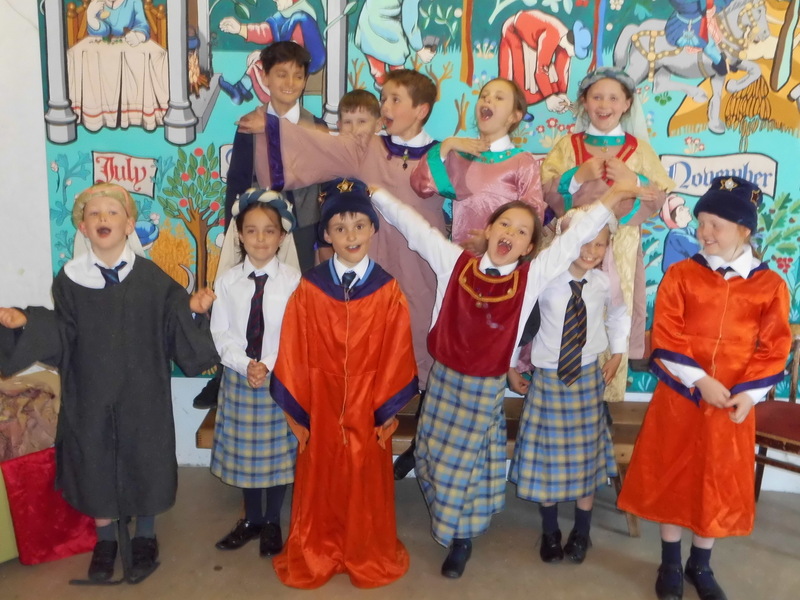 Year 3 travelled back in time to the Stone Age on Wednesday when they visited the museum at Lewes Castle. 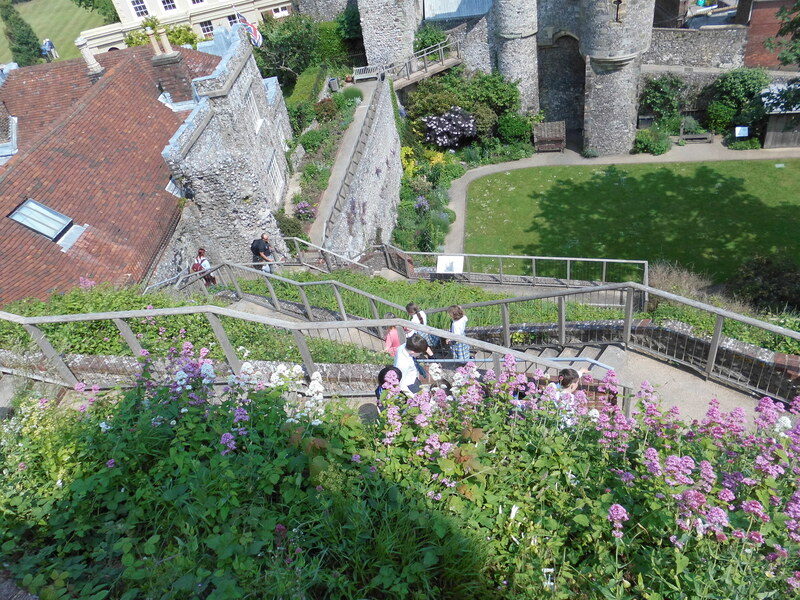 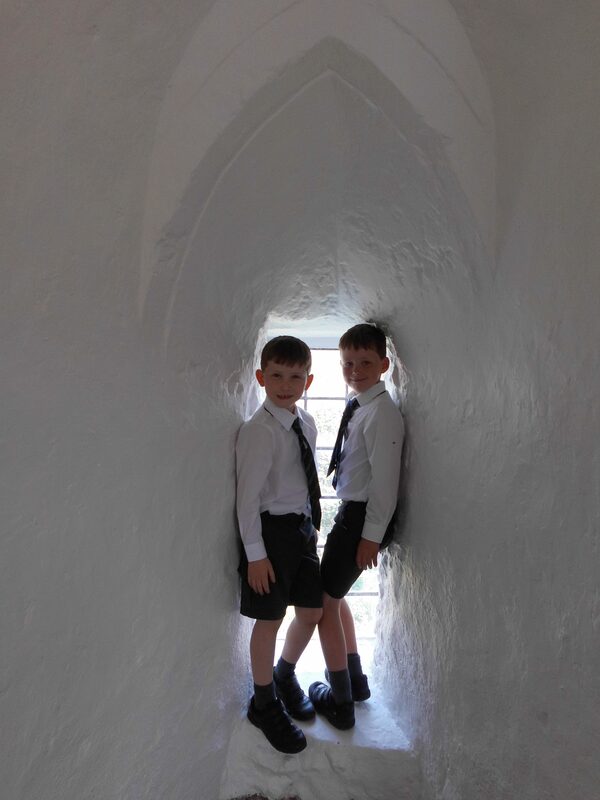 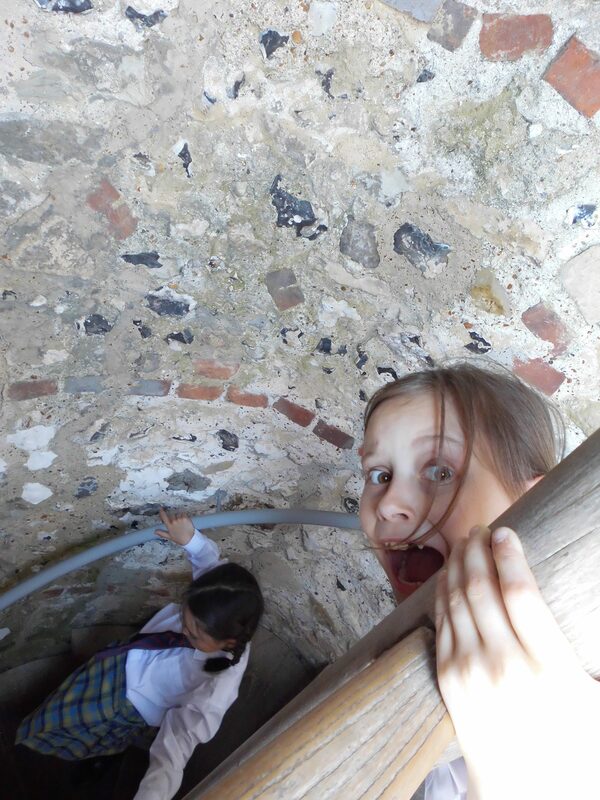 They also proved to be very brave and sensible when they scaled the heights of the castle towers. 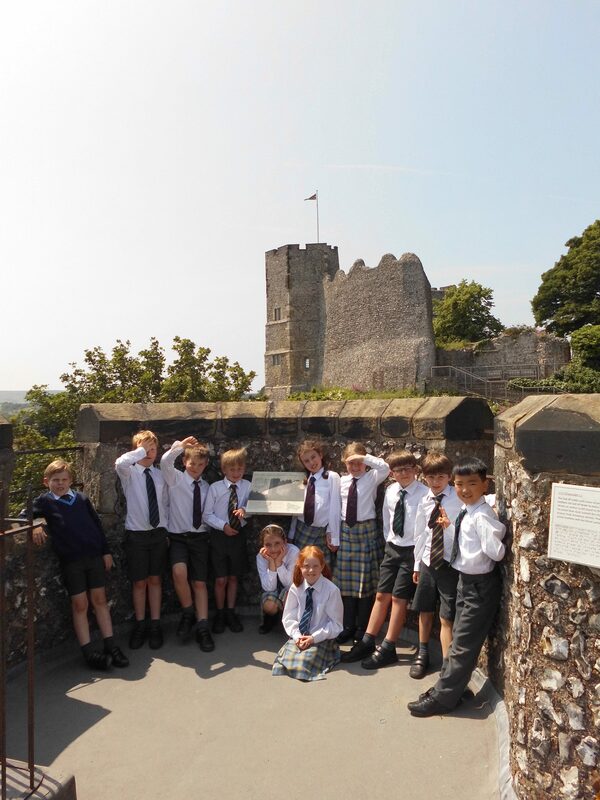 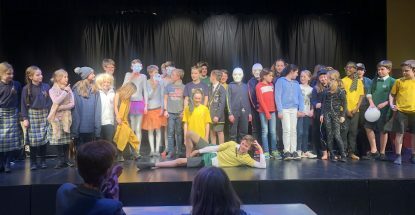 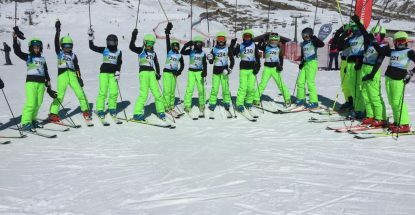 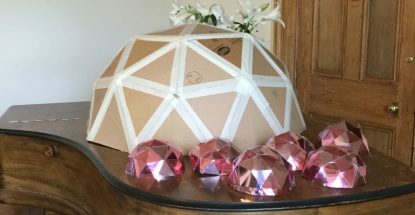 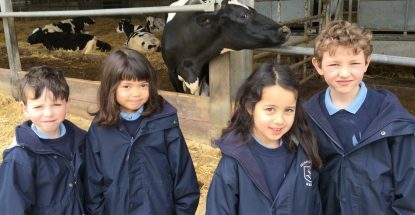 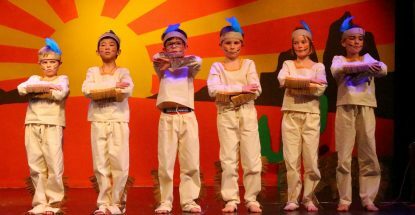 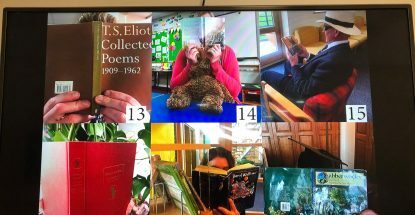 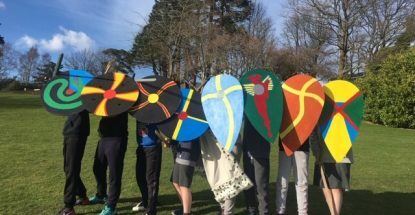 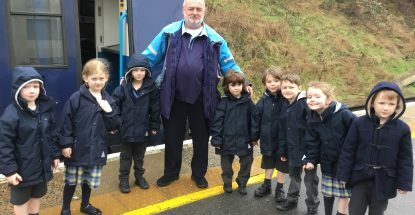 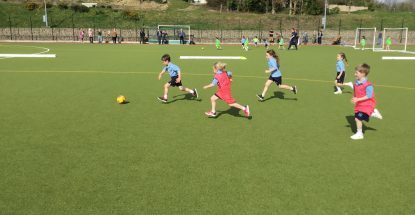 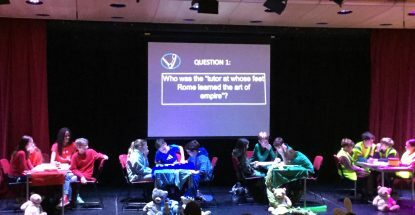 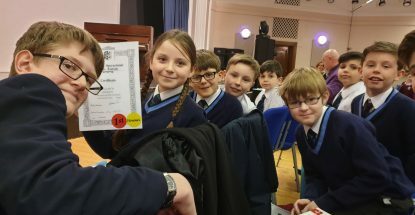 What a fantastic day out – thank you to Mrs Winn, Mrs Walker and Mrs Hawtin but most of all thank you to the marvellous children who were fabulous company for the day.